Large explosive volcanic eruptions can have lasting effects on climate and have been held responsible for severe climate effects in Earth’s history. One such event occurred around 56 million years ago when global temperatures increased by 5-8 °C. This event has been named the Paleocene-Eocene Thermal Maximum (PETM). The warm period was associated with volcanic activity in the North Atlantic region, especially in Greenland, the British Isles and the present day North Sea region. However, until now, no large-scale explosive eruptions had been confirmed in current-day Scotland. 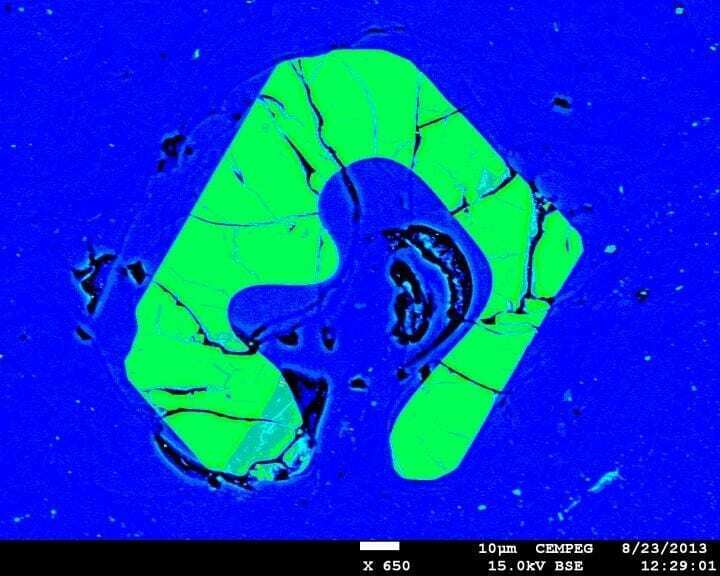 The researchers used several different methods to compare the pitchstones recovered from the two sites (Sgùrr of Eigg and Òigh-sgeir) including isotope geochemistry. Samples from the two pitchstone outcrops display identical textures and compositions in all analyses, confirming that the two outcrops represent deposits of a single, massive and explosive volcanic eruption. 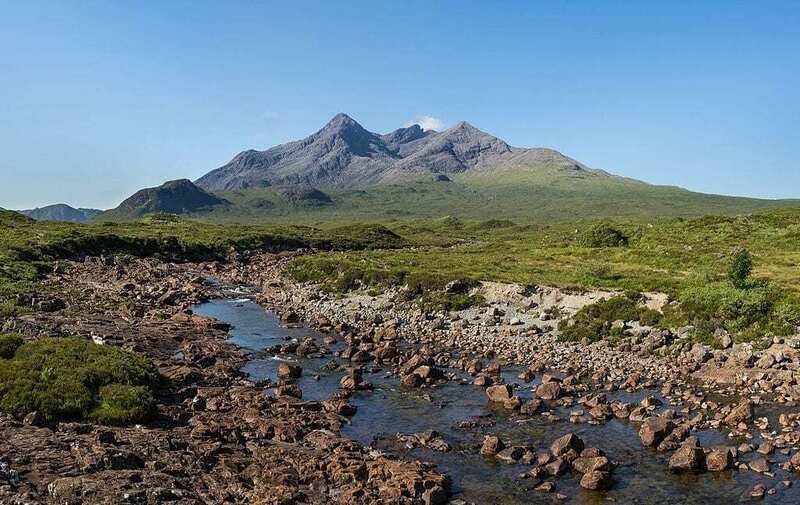 The researcher’s geochemical data identify the Red Hills on Skye, around 40 kilometres to the North, as the most likely vent area for this large eruption. Using this vent location, a reconstruction estimates the eruption to have been similar in magnitude to the infamous Krakatoa eruption of 1883, one of the deadliest and most destructive volcanic events in recorded history.